When you consider spending your money on a product, you think about your investment in terms of its return. A sofa or couch is a big furniture investment and can last you for decades. You want a sofa that is so comfortable the moment you sit on it, all your stress and worries just vanish. There are many things to consider when shopping for a sofa. You need to consider your style preference and the interiors of your house. But most importantly, you need to think about the quality of the sofa and how much worth it will be for you. 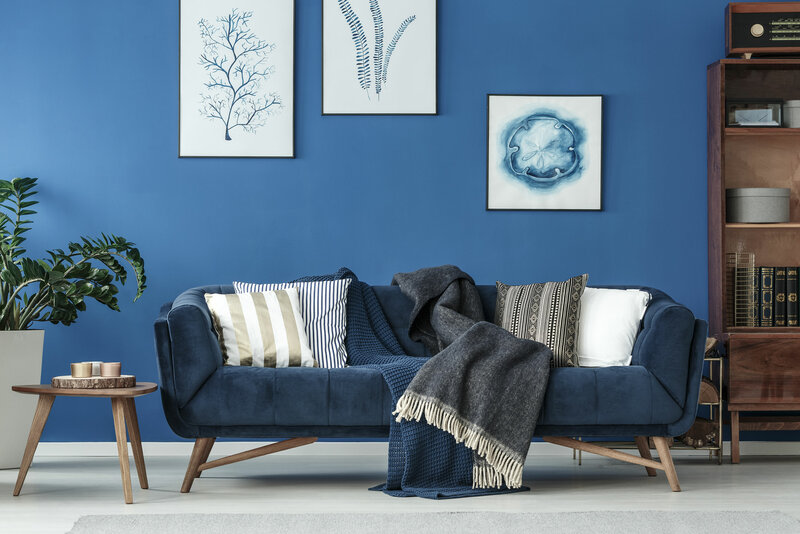 When shopping for a new sofa, here are some tips to help you ensure you make the right purchase. The interior designs of your house play a role in you deciding where to set the sofa. Based on where you want to place your sofa, you will have to look for one accordingly. After all, you don’t want to be stuck with a king size sofa you cannot accommodate anywhere. While you are sofa shopping, you must also take into consideration the type of sofa you wish to have. If you are purchasing a recliner sofa, you will have to make sure it fits comfortably regardless of its reclining position. If you are the type of person who likes to take a nap on the couch, you must make sure it is long enough for you to sleep on it comfortably and easefully. You can easily replace the fabric and cushions when they are worn out. However, if the inner frame of the sofa is not of good quality, then the sofa will not last its while. If your aim is to purchase a good sofa, make sure you check the quality of the frame. You may find some cheaper sofas that have the frames made out of particle board, metal, or plastic. 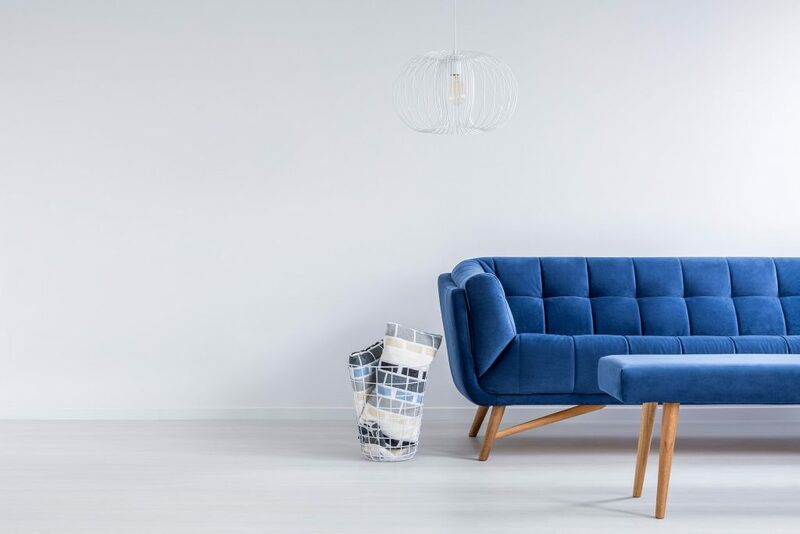 The way to differentiate a good-quality sofa is by evaluating the frame to see if it is made out of a solid hardwood such as oak, ash, or beach. Although pine frames are cheaper, they will start to bend and wobble in about a few years. You will find couches that offer three levels of spring quality. Some couches use serpentine springs that offer good support, however, they will sag over time. An 8-way hand-tied spring sofa is what you are looking for if you want a luxury sofa. These sofas can be a bit pricy, but are very comfortable. When choosing your sofa, make sure you feel the springs of the sofa through the upholstery. The sign of a couch having good springs is when you can feel them spaced close together. 7 Shocking Facts About Investing. 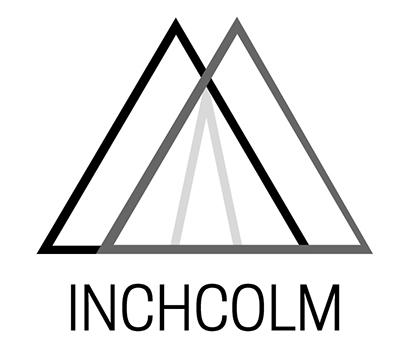 @2018 - theinchcolm.com.au. All Right Reserved.